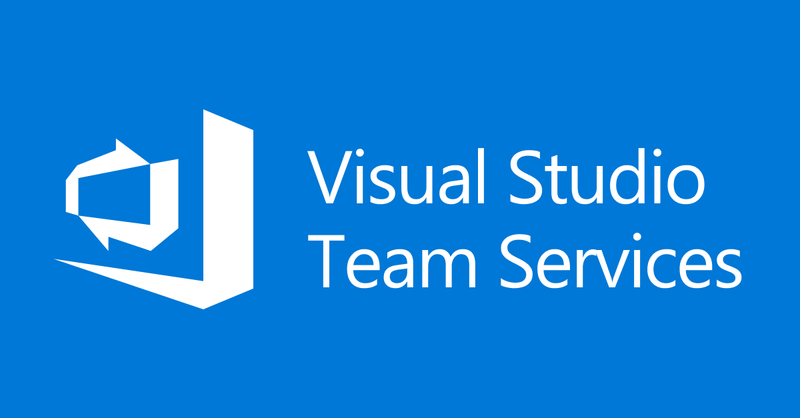 This article is to demo the available features (Service Hooks | Web Hooks) in VSTS and other possibilities to avoid manual interventions. You can think about any best fits your needs at your environment. 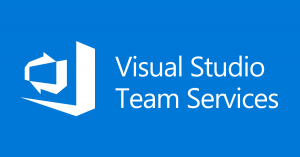 For now, let me create a VSTS Work Item (Task) automatically for the repository code push – I would like to capture all the information as a task. Create a web server using express framework. Create a route with POST method and play with your needs. Add the route URL in service hooks wizard. Push the code from client machine which fires the event and calls PowerShell script to create a VSTS work item. 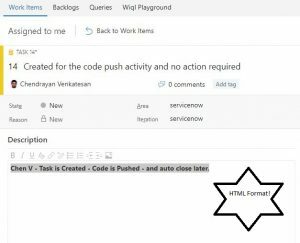 value = "Created for the code push activity and no action required"
value = "<b>Chen V - Task is Created - Code is Pushed - and auto close later.</B>"